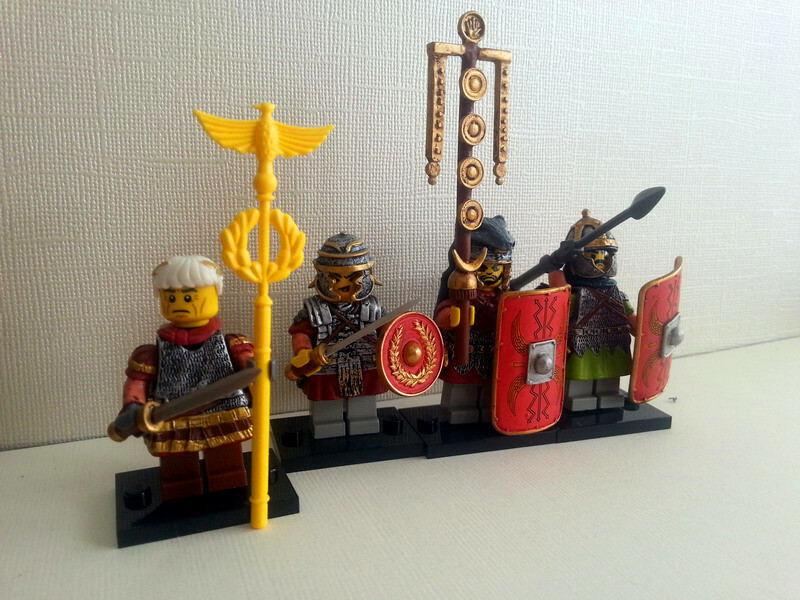 Those Roman soldiers are boss! I love them all! 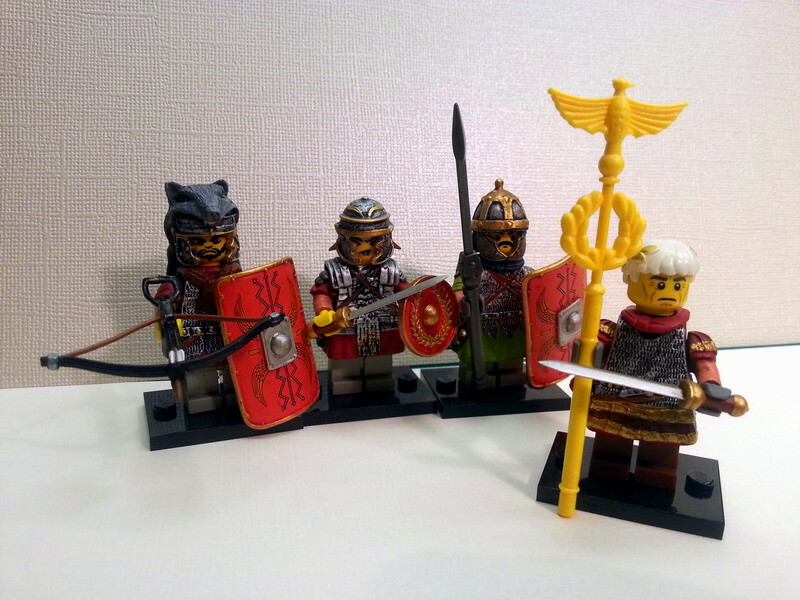 I like the rustic look of their armor. 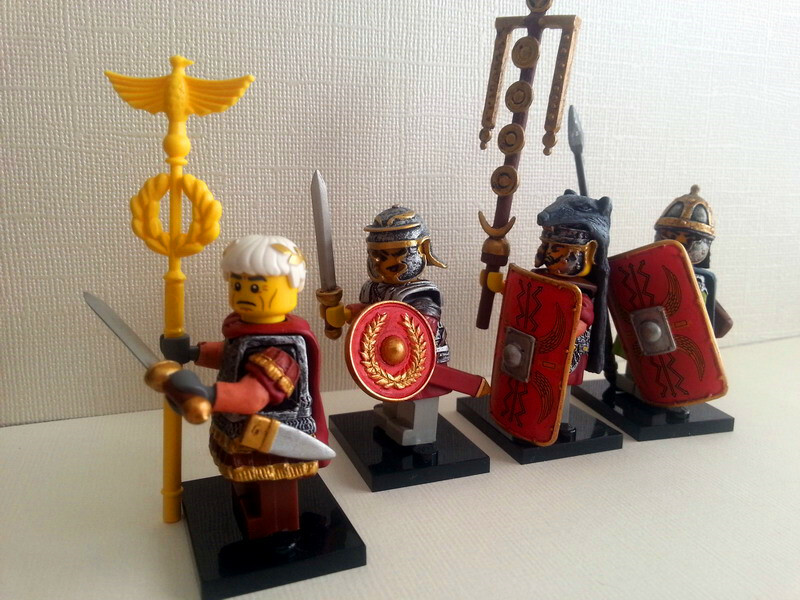 It adds a nice touch to battle-hardened Roman soldiers such as these.